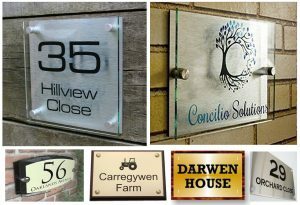 House signs and plaques available with a wide choice of materials, colours, fonts and motifs. 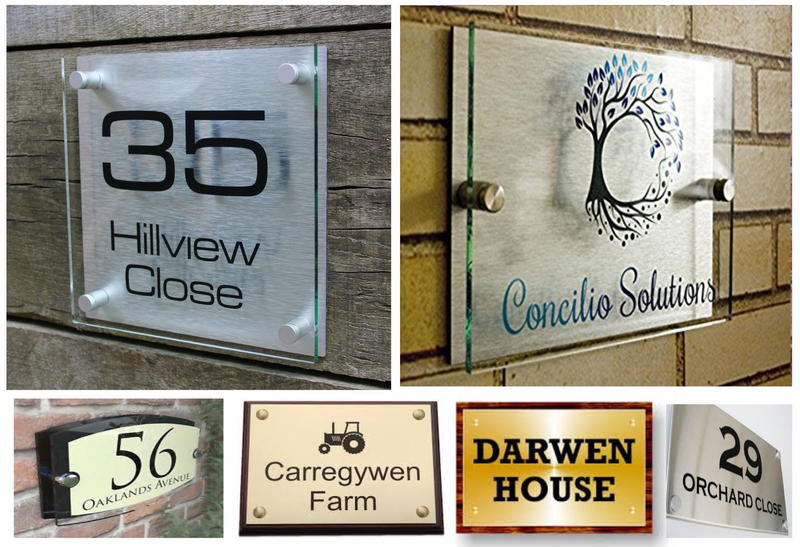 Our house signs are made in our shop in Woodbridge with our computerised laser and diamond cutter engraving machines. We can engrave Wood, Brass, Stainless Steel, Acrylic and many more.